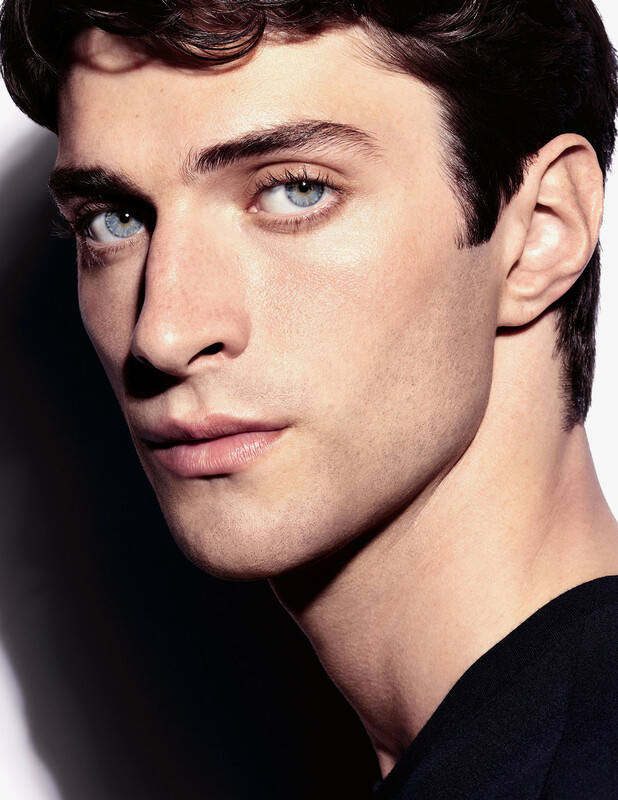 Great designer makeup isn’t just for girls – and Chanel‘s latest beauty collection is the brand’s first specifically targeted to men. 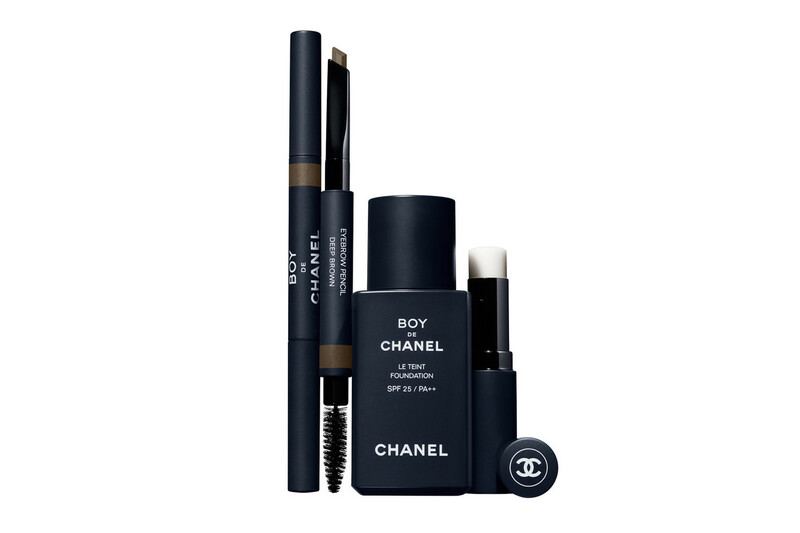 The three-piece Boy de Chanel range offers a foundation, brow pencil, and lip balm that can give many guys the polished and perfected looks they want, while still keeping things natural. 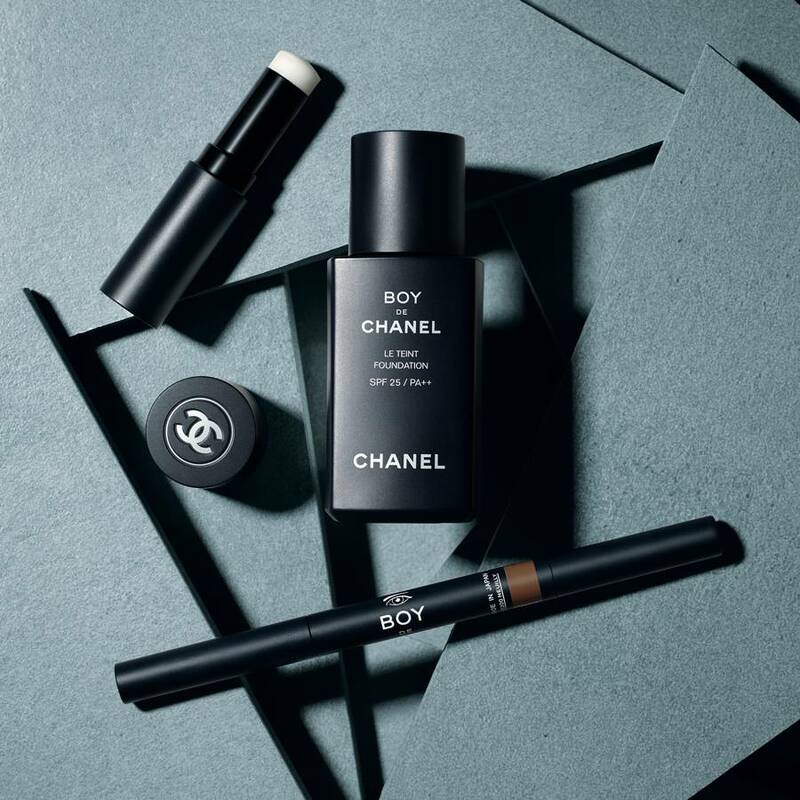 We must note that Chanel’s latest campaign paradoxically focuses on being genderless, yet specifically calls out “boy” in its product naming, and packages its products in darker containers than its standard offerings. 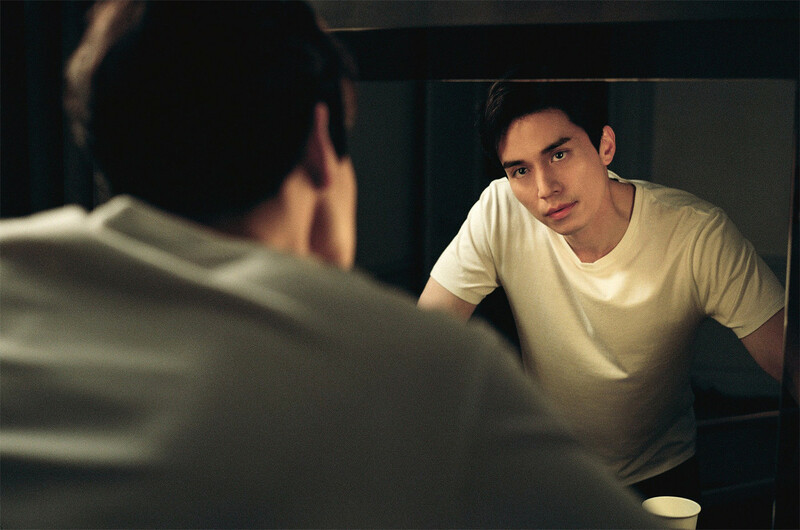 But your personal routine, regardless of gender, is all a matter of personal preference – and the idea seems to be to make more guys feel comfortable with shopping the luxury beauty counters. 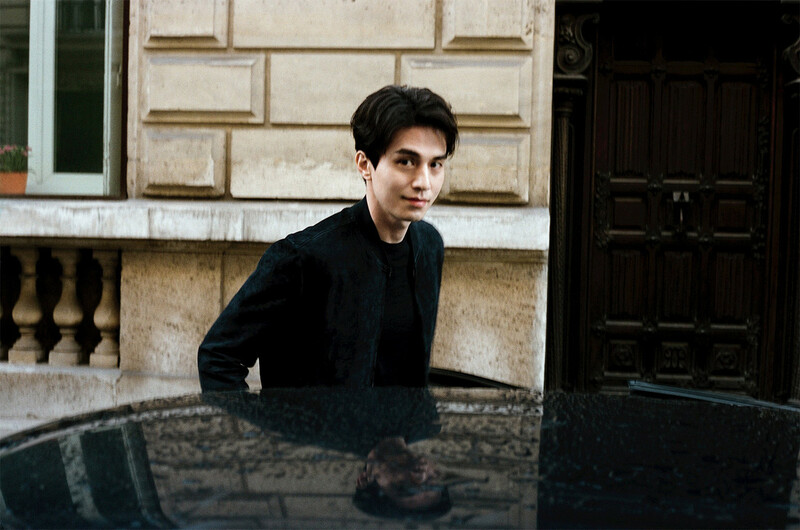 As part of this campaign, the brand also unveiled the three-part Boy de Chanel skincare routine, which consists of cleaning with La Mousse Anti-Pollution Cleansing Cream-To-Foam, moisturizing with Hydra Beauty Micro Serum Intense Replenishing Hydration, and protecting with the SPF 25 foundation. 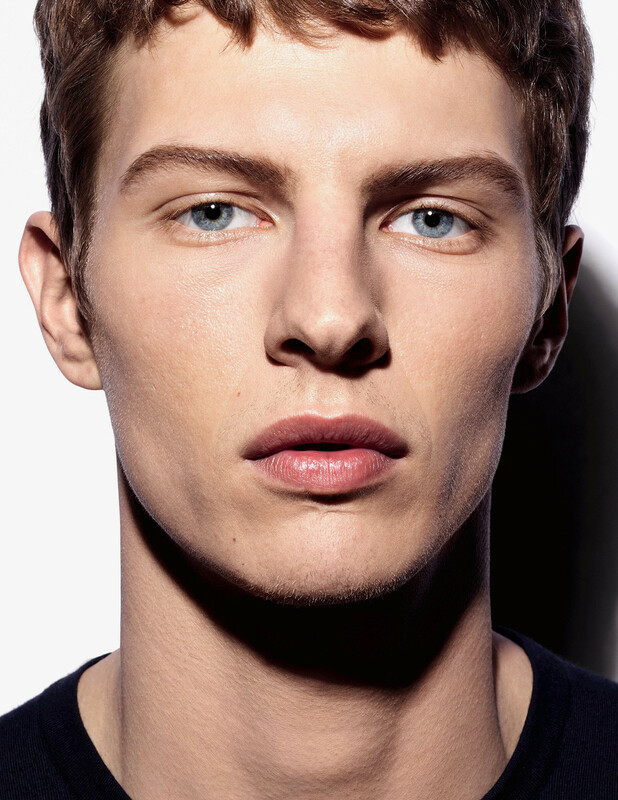 The products all appear to be geared toward makeup beginners, or men who want to keep their look natural while indulging in the finest of skin-pampering products. 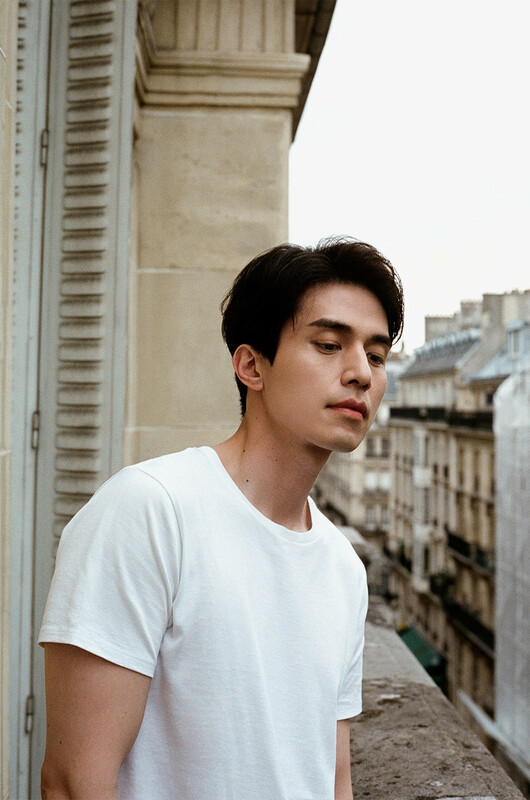 For its full international beauty campaign, Chanel tapped Korean actor Lee Dong-Wook, model Tim Schuhmacher, and more handsome stars to show off their own wonderfully natural, barely-there makeup looks. 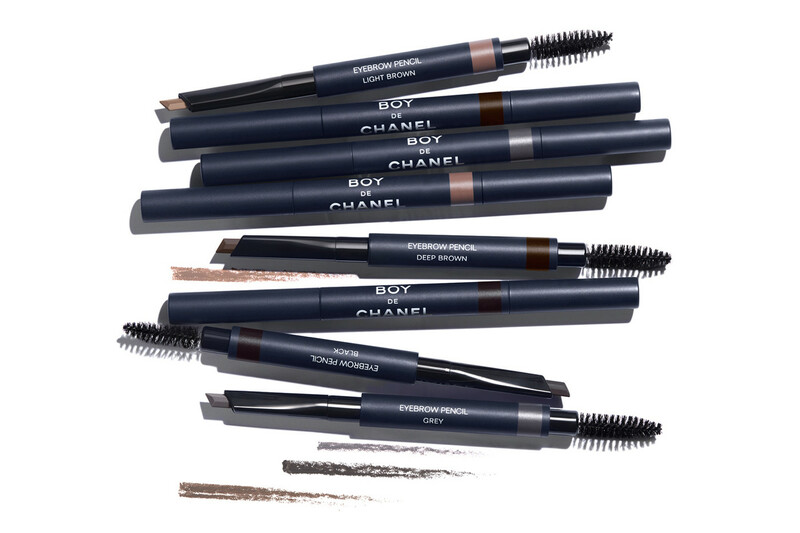 You can pick up the full Boy de Chanel range on the brand’s website and at makeup counters everywhere starting this January 2019. 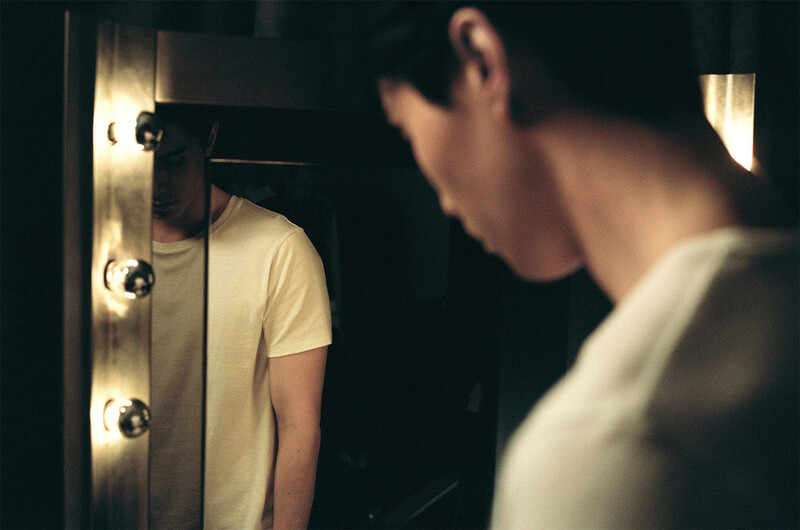 Click through the gallery below to view campaign imagery for the Boy de Chanel product launch. 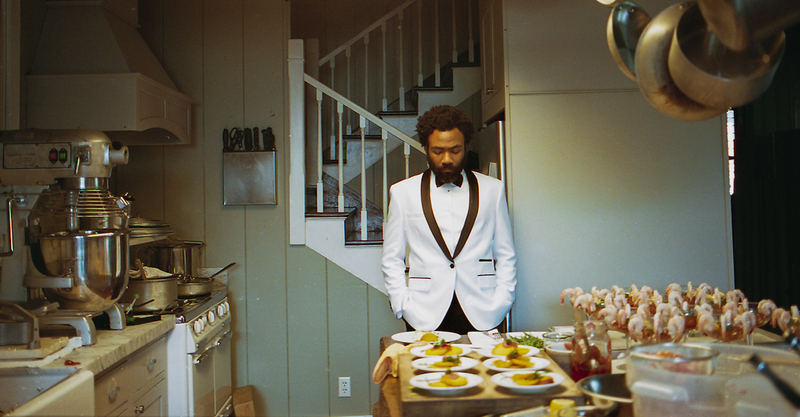 To view a look at the latest Boy de Chanel campaign in action, press play on the brand’s tutorial video below. 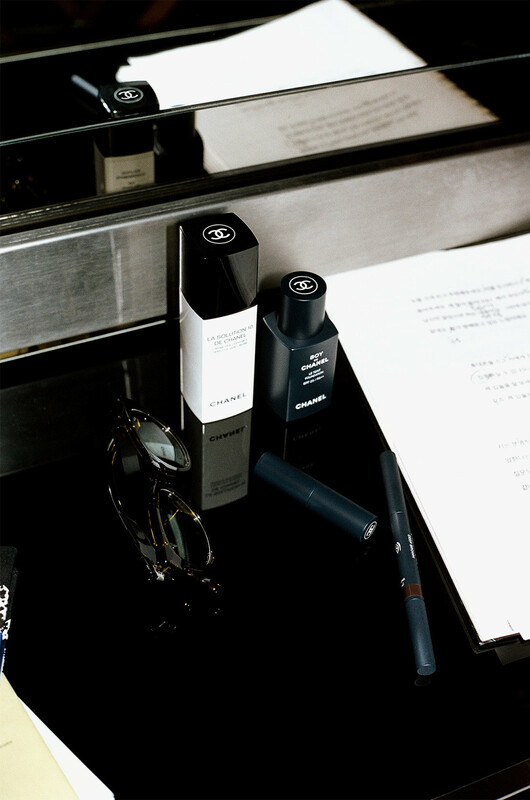 More news from the Chanel beauty brand. 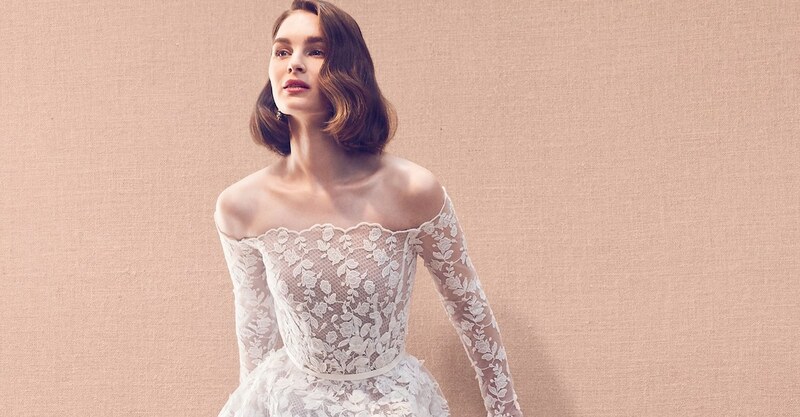 More exciting new makeup launches for 2019.